Animal Crossing: Pocket Camp has debuted as Nintendo’s second most popular title to hit mobile devices. 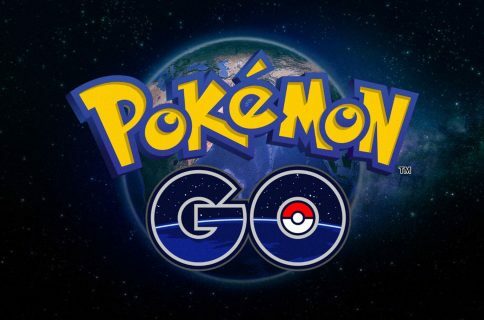 In the first 6 days, it has seen around 15 million downloads, about half as much as Super Mario Run, but roughly double that of Fire Emblem Heroes. 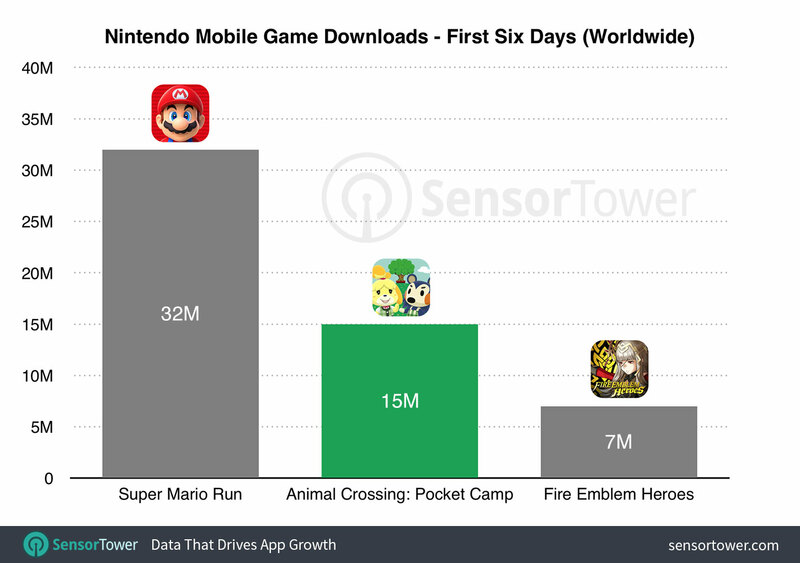 The data comes courtesy of data collection firm Sensor Tower who shows that Super Mario Run recorded roughly 32 million downloads in its first 6 days on the App Store. Fire Emblem Heroes brought in about 7 million. One big difference to consider, is that Super Mario Run debuted solely on iOS, where Animal Crossing and Fire Emblem Heroes debuted on Android and iOS simultaneously. You shouldn’t read these numbers as disappointing by any means. 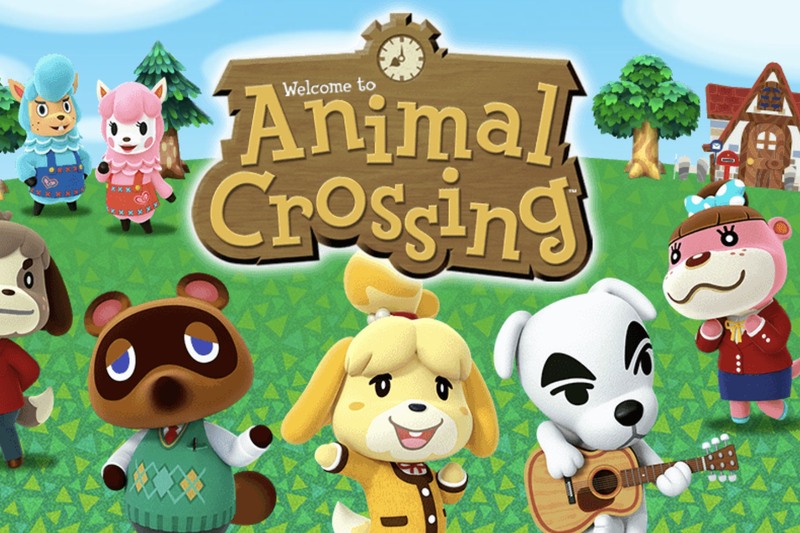 Animal Crossing took a payment route similar to Fire Emblem Heroes by making it a freemium title with in-app currency, compared to Super Mario Run which had one large purchase to unlock the full game. While Fire Emblem Heroes had the lowest number of initial downloads, it also has made far more money than Mario has. The freemium model clearly seems to be working for Nintendo, and we could possibly see similar success with Animal Crossing as well. There is much speculation on what upcoming titles we could see from Nintendo in the future. There has been speculation that Legend of Zelda could see a mobile debut. Have you been spending some time in Animal Crossing: Pocket Camp? 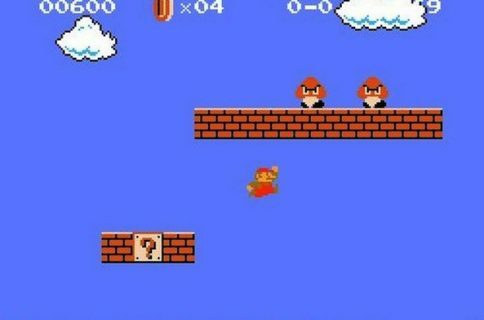 Let us know in the comments, as well as what other Nintendo titles you’d like to see.